The web has become one of the fiercest battlegrounds of the modern marketing era. Every day Thousands of websites vie for the attention of their customers. Having good looking, fast loading, well optimized site is a must. That’s why many businesses go for redesign and update of their sites. Often however the end result is not what they have foreseen and end up in losing users, brand loyalty etc. We have outlined 5 tips that could help you do the redesign of your website smoothly. Most redesigns start from the notion the website looks ugly or outdated. Good looks are important but good looks alone do not make a website to stand out. Therefore, it is important to have a clear vision of what your website wants to achieve in the short to long term. Position your company as а premium provider of services. Become the #1 go-to place for resources in a given area. They could be further drilled down and linked to specific objectives like increase the traffic to a website with 50%, an increase of inbound leads with 15% etc. As Tony Robbins said: Setting goals is the first step in turning the invisible into the visible. Before doing anything it is a good idea to analyze your starting position. Firstly, it is important to analyse your current visitors. Who are they, why they come to your site and what they want to do or see. You could ask your current customers for short feedback on what they like and don’t like on the site. Answering those questions will ensure that their needs would be met. Secondly, think about what is missing from your current site. People think that redesigning the website is all about changing graphics. However, it is a good opportunity to fix previous issues or build new functionalities. Define which pages will be part of the new site. You could try to draft a sample sitemap that would outline the structure. Don’t be afraid to go for a bit of corporate espionage of what your main competitors or other players in the industry are doing on their websites. 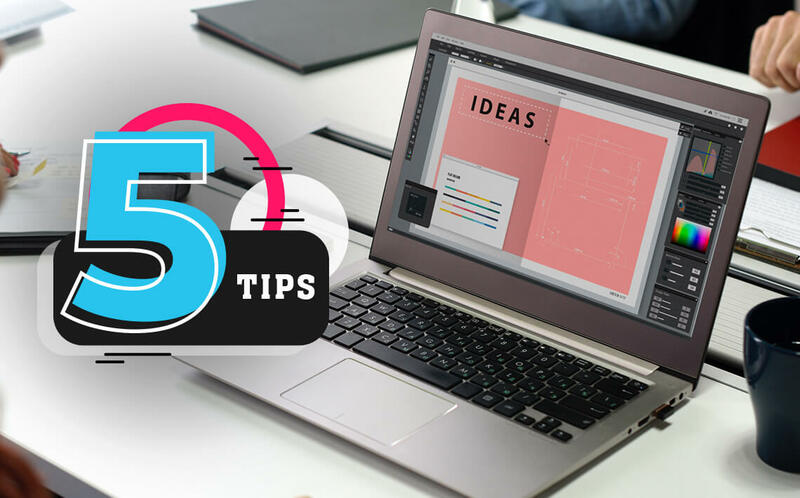 Not only you would get a better idea how do you stack up against the competition but you could get some fresh ideas for visual elements you want present on your new site. Furthermore, you could potentially look for loopholes in the way they present their content and communicate with their customers that you could exploit? Are there things that you could do better e.g better navigation, load speed etc? Using competitive analysis would make your website better than the competition. Redesigning a website is a serious endeavour that could make or break your business. Safe to say finding the right partner, would be crucial to success. If you are looking for an agency try to find one that could consult you both on a visual and technical level and that communicates well and clearly. It is important to do your homework first and come prepared with goals and plan of what you want to achieve. Many business owners come to agencies saying they want their site redesigned without a clear idea for the end result. The agency would do most of the heavy lifting but you have to be active in your part, so your expectations are met 100%. Next article Scaling your development team? 3 ways working with а remote contracted team could beat in-house.